Understand the features & benefits of a CRM system, and learn best practice for nurturing leads into customers. Did you know that 75% of sales managers say that using a CRM helps to drive and increase sales? It's certainly understandable why. A CRM system is the essential link between sales and marketing, featuring intelligent insights and automation that enable you to efficiently and effectively interact with prospects. Help sales prioritise its pipeline. 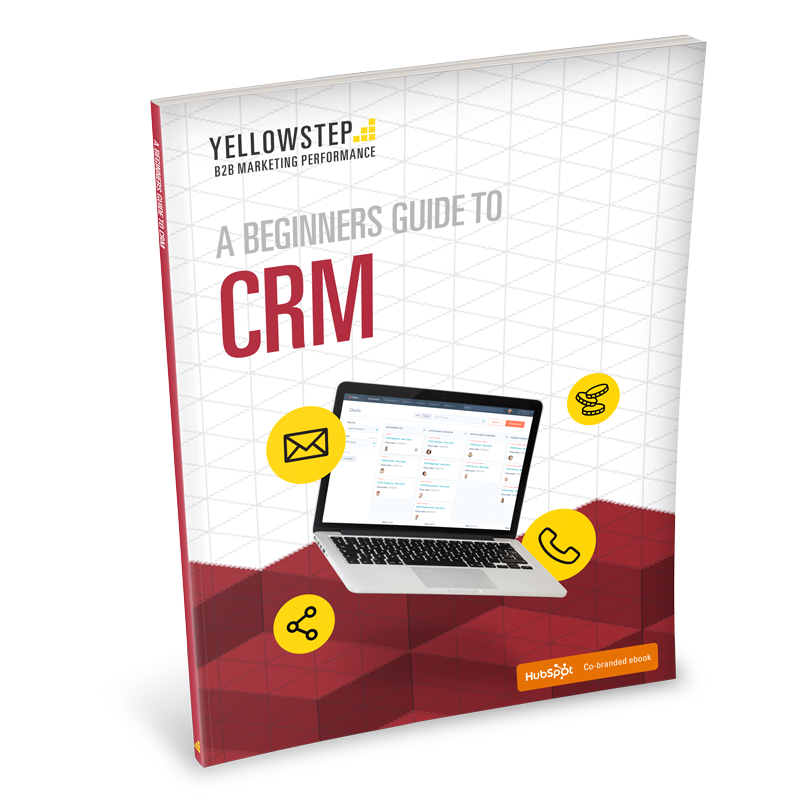 Explore the benefits by downloading the beginners guide to CRM.